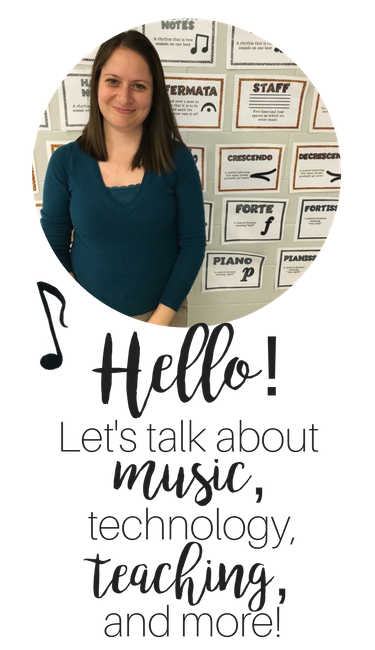 As we near August, you may be starting to think about your music lessons for the upcoming school year. Today, I'm blogging with six musical ways to begin your music class. Please note that there is no right or wrong answer with how to welcome your class. It's totally up to you and what you think is best for your students! You might try changing it up a bit to see which way you like the best! The kids love the song, as it starts very quietly and gets louder and louder, until they shout, "Roar" at the end! For the game, I have students walk in a circle, counter-clockwise, until they repeat the first phrase. Then on "Please be very quiet," students stay still and put a finger to their lips. For "If you wake him, if you shake him..." students step louder and louder to the beat until they roar at the end! (I have them put their hands up like they are claws when they roar!) One child pretends to be a sleeping bear in the middle as all of the movement is going on, and then on "Roar," that kid stands up and tries to tag one student. I have one spot that is the safe zone (my white board). For more thoughts on singing games, see this blog post. I've heard of many music teachers beginning music class by playing a piece of music, such as Sousa's "Stars and Stripes Forever" or Mozart's "Rondo Alla Turka." As students come in listening to music, they could mimic your beat motions, they could echo your rhythm patterns, they could copy your choreography...whatever you'd like! Having your students echo you as they begin class can be a great way to warm up their voices. You can have your voice go from low to high, or high to low, or low to high to low, and students echo you. They could also echo you on different sounds such as "ch ch ch ch ch" (to the rhythm "ta ta ti-ti ta"), then change the sounds and/or rhythm and have them echo the new pattern. For more vocal exploration ideas, see these blog posts. I blogged about some of my favorite name games in this blog post. Name games can be a great way to welcome students AND learn their names better! I just found this name game on Pinterest; it looks super fun! Oh here we are together in music today. Oh here we are together, in music today." This is a great way to welcome students to class, AND to learn their names better! You could begin your lesson by listening to students solo sing. You might want to have the entire class first sing back to you (i.e. "Hello class"/ "Hello Mrs. Miracle", "How are you today?" "I am great.") Then, you could listen to 4-5 students sing solos. I'll sing to them "Hello ________," using solfa we're preparing/ practicing, such as s-m-s-m or s-l-s-m, and they sing back "Hello Mrs. Miracle." Then I'll ask them a question, such as "What's your favorite color?" or "What did you do this weekend?" or "What's your favorite food?" It helps me get to know them better, helps me hear who well they are matching pitch, AND is a great way to welcome them to class. 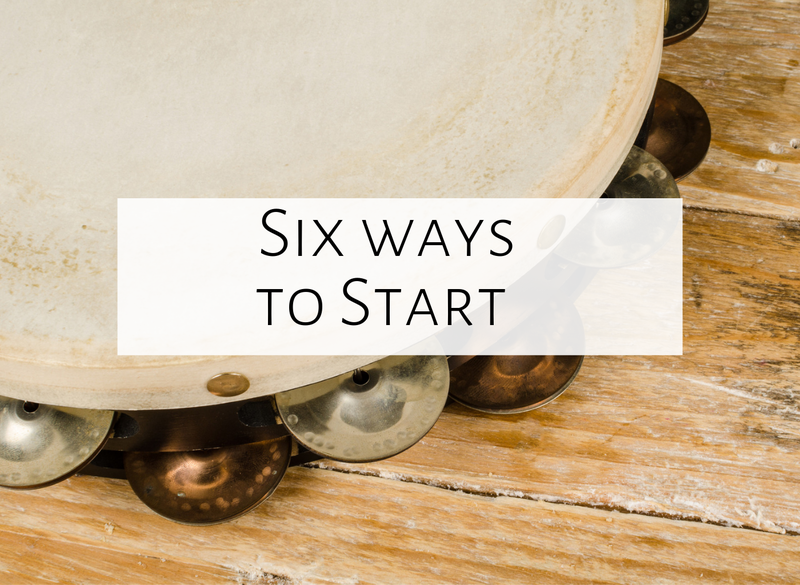 You could also combine some of these ways, such as starting with a singing game, then going to solos, or starting with a piece of music, then doing vocal exploration. What are your favorite ways to begin your class? Feel free to comment below! 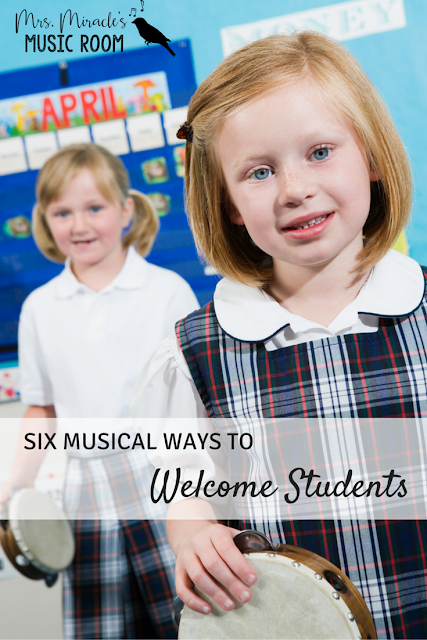 I have the same welcome song for all grades K-4, and then an additional 1-2 quick chant songs that differ by grade to get class started every time. I've learned that having the one common song is really cool for kids with siblings, so they can go home and perform the same thing for their parents/share something in common from music class. Getting the class started with singing is always a win in my book! This Blog was great! It has been challenging to find quality activities for younger students. Thanks for the help!